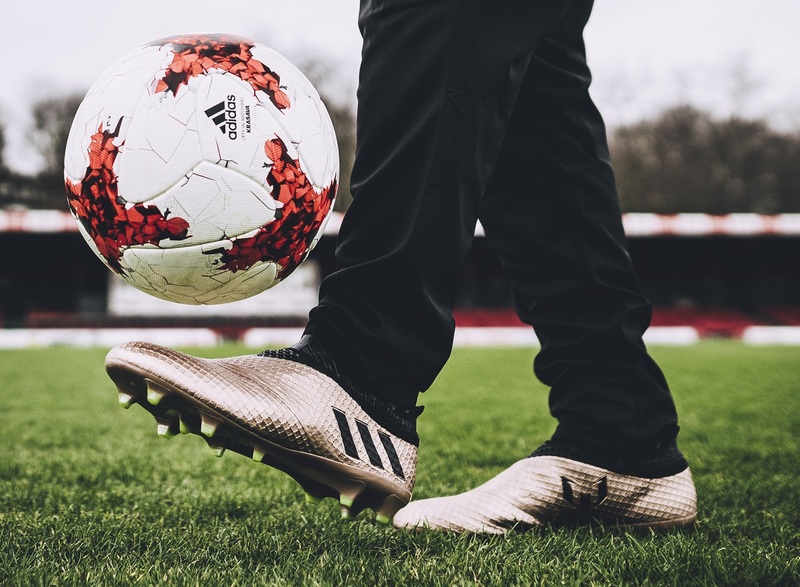 Last week, adidas introduced us to the first piece of their new Turbocharge Pack with the Ace 17+ Purecontrol. 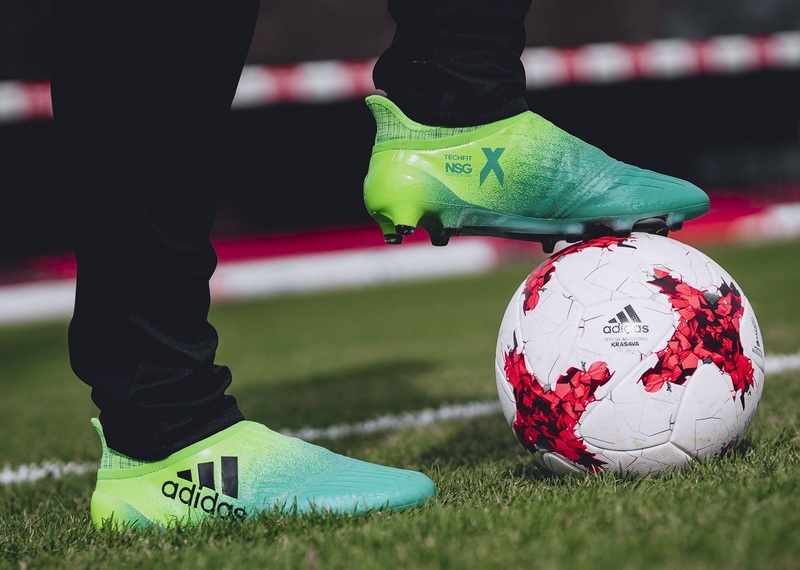 Today, they completed the collection with the addition of new colorways in the X16+ Purechaos, the MESSI 16+ Pureagility and the COPA 17.1 series. We are talking complete full-battery power here, with supercharged pure energy Green and a little bit of pure Gold thrown in for fun! Here is a little rundown in each new model in the series to give you an idea of what is on tap! 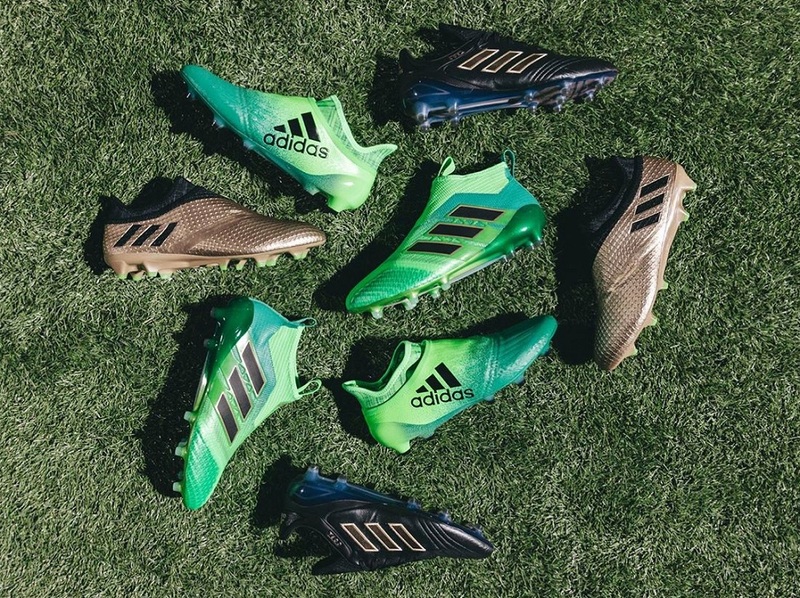 Find the complete Turbocharge collection at soccer.com, with free shipping if you order a pair by April 3rd. NON STOP GRIP (NSG) finish, giving players unrivalled levels of control. PURECUT SOCK SYSTEM, which sees laces hidden under an upper layer. SPRINTFRAME outsole to create stability during high-speed changes of direction. A gold upper, black PURECUT SOCK SYSTEM and green studs. A SPRINTFRAME outsole delivering stability when changing direction at high-speed. AGILITYKNIT used on the boot to ensure zero wear-in time is required. 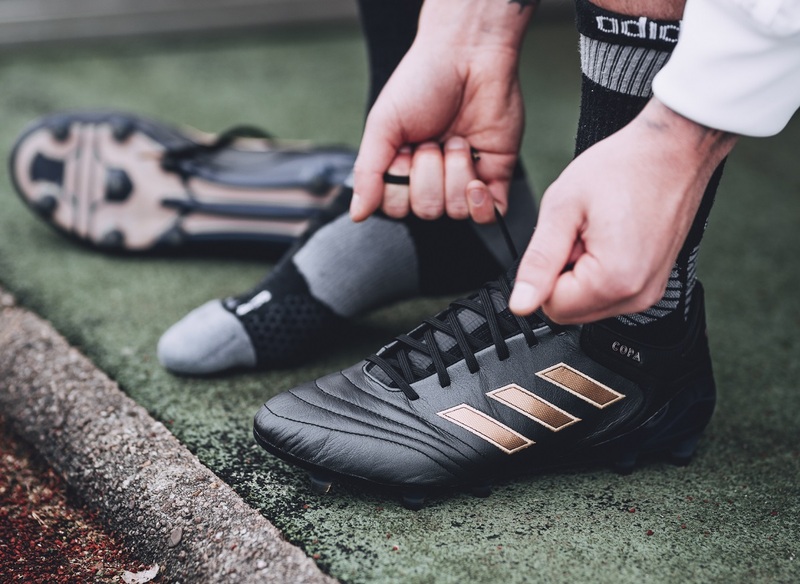 Black premium K-LEATHER UPPER for unrivalled ball touch and optimal comfort. A geometrical SPRINTFRAME construction and a stud configuration that deliver stability. A COMPRESSION TONGUE for improved fit. Stadium: details as outlined above. Cage: details as per stadium cleat, but with gum finish used on the outsole. 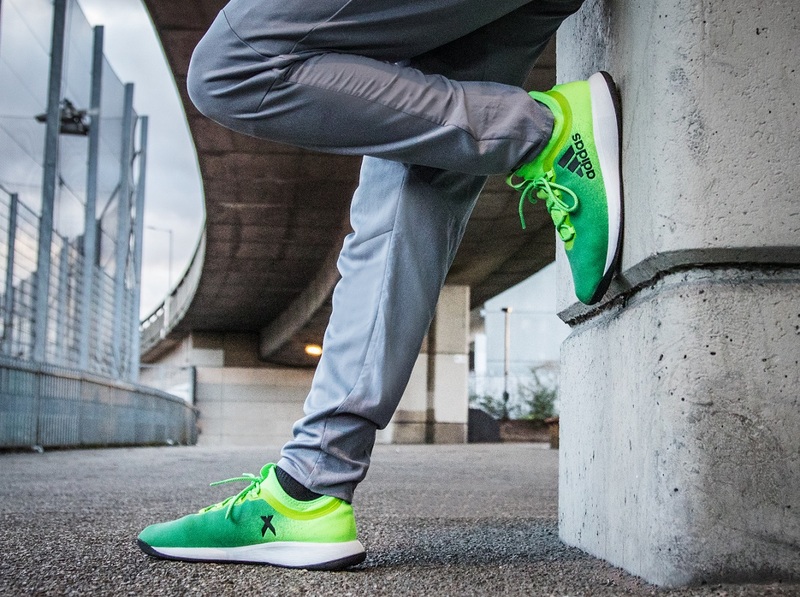 Street: industry-leading BOOST technology in a predominantly grey colorway. The complete Turbocharge collection is available now from soccer.com. And, for those interested, you can get free shipping if you order a pair by April 3rd.